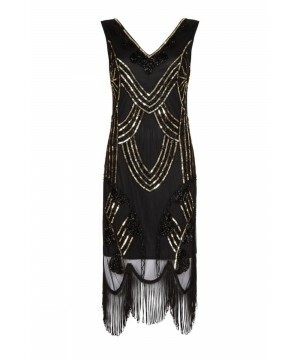 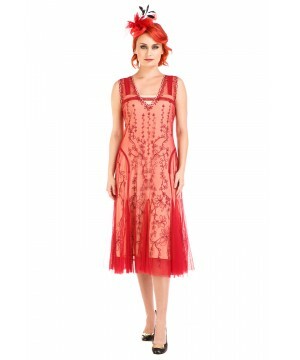 This Flapper Style Fringe Party Dress in Antique Gold recaptures the glamour of 1920's fashion. 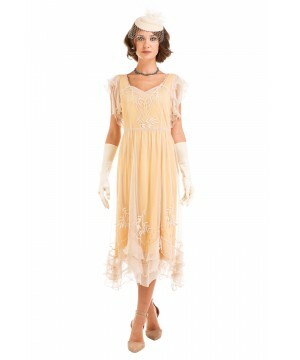 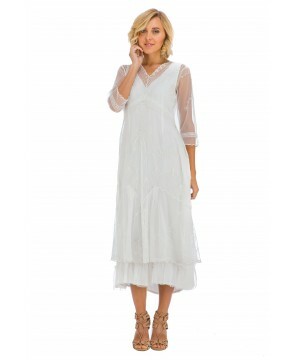 The classic scalloped sleeves and soft V-neck preserve the vintage look, while highlighting the modern fit. 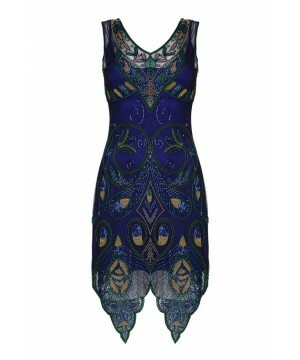 When the evening calls for a tasteful dose of 1920s vintage glamour, opt for our gorgeous Gatsby Style Maxi Dress in Royal Blue. 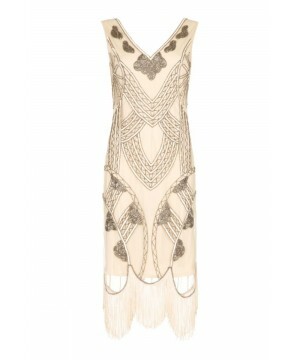 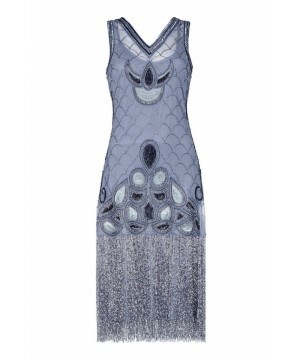 Gracefulness and boldness is what this elaborately embellished clothing item is all about.